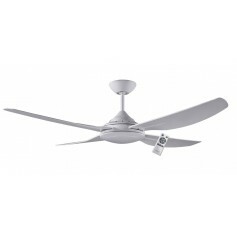 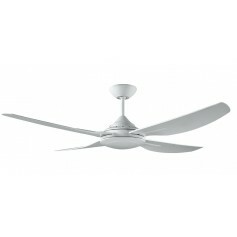 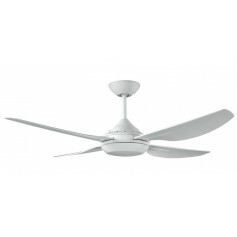 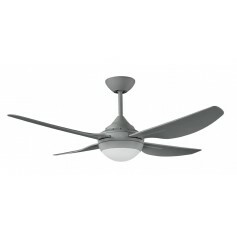 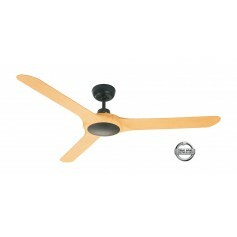 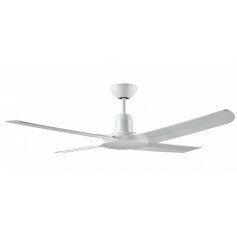 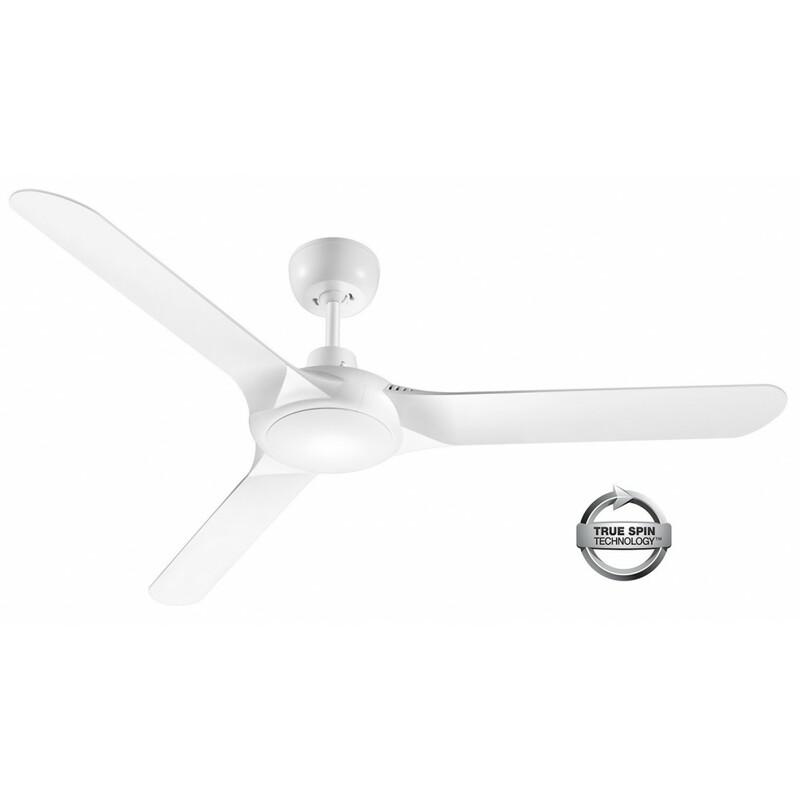 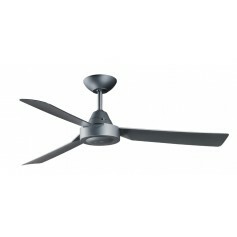 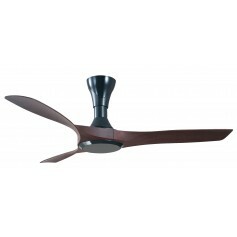 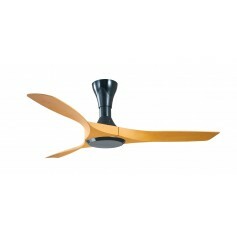 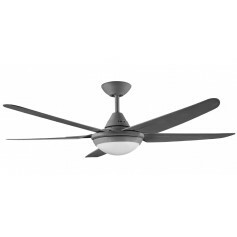 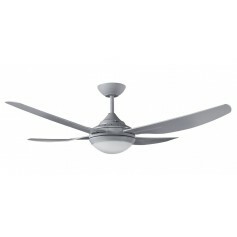 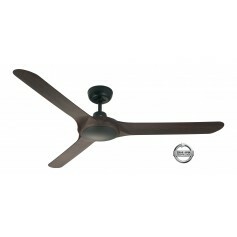 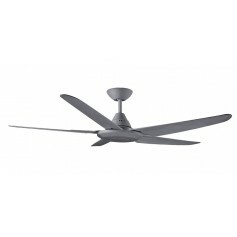 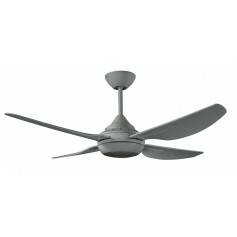 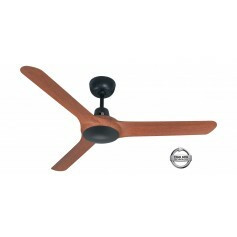 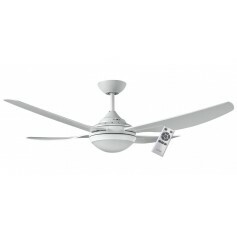 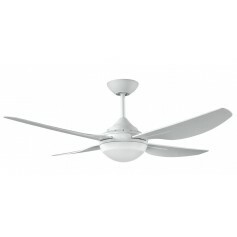 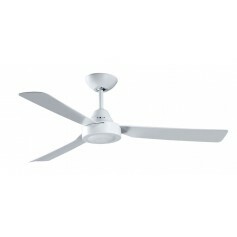 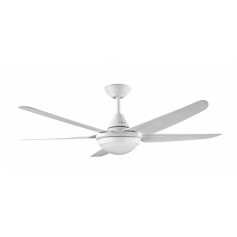 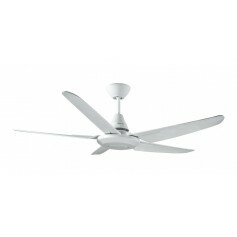 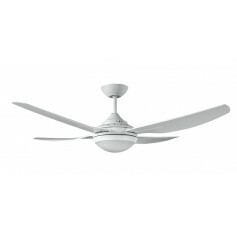 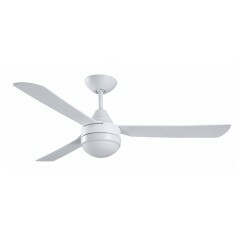 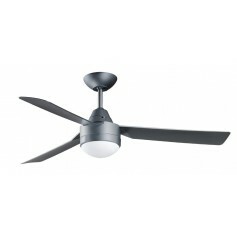 1400mm Fully Moulded Polycarbonate Composite 3 Blade Ceiling Fan with True Spin Technology™ motor. 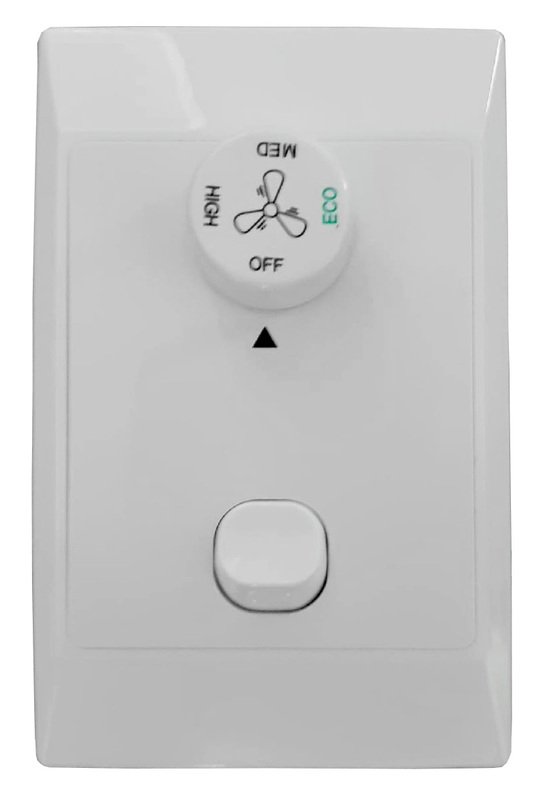 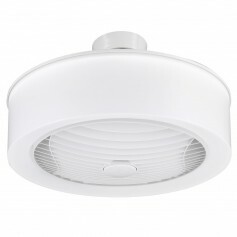 Suitable for both indoor/covered outdoor, coastal and commercial applications. 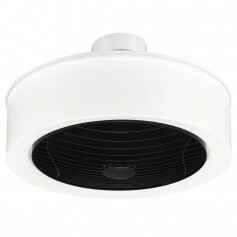 Durable corrosion proof and UV Protected components allow the Spyda to be safely used for both indoor/covered outdoor and commercial applications. 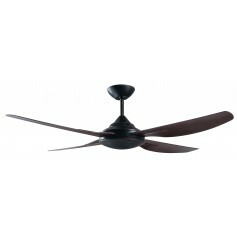 Precision moulded PC composite blades have been designed for superior balanced performance. 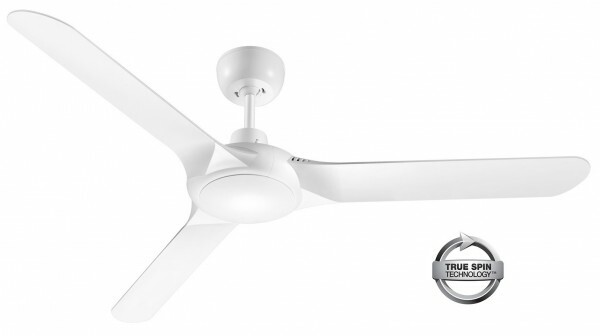 Aerodynamic blades combined with True-spin Technology™ produces increased air circulation.